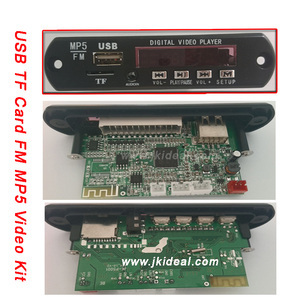 JK- P5001 For TV DVD speaker audio video out usb video player deocoder module 1. For TV DVD speaker audio video out usb video player deocoder module function . is a professional manufacturer and is devoted to the integrated business modes of R&D, manufacturing, sales and services. 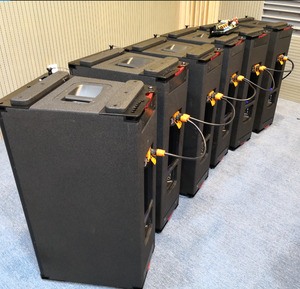 With a powerful R&D team, good quality, competitive price and unique design, we will present more advanced professional technology and sincere service for customers. Massive orders usually ship by sea or airline. Q3. What is your payment terms9 A: TT, Paypal , Western Union etc. For bulk, 30% deposit before production, 70% balance after bulk finished. Loudspeaker, power amplifier, line array system and are our main professional audio products. Over 20 years of technical experience of our engineers is the foremost guarantee to all of our operation. 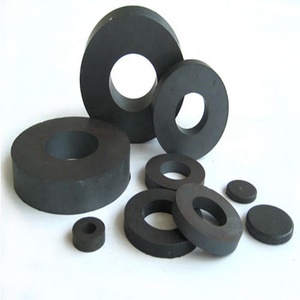 Our products have been selling to over 95 countries and regions and it is now well and widely recognized.  Products feature: 1 2U/3U Standers height annalog power amplifier ,suitable for eauipment cabine installation,intellectual fans with low noise saving design have the feature of little noise and long working life. 3 Use special and humanized start sound gradually enlarge function,prevent from hitting speaker and avoid hut people ear at the moment. 2) Order's payment: T/T 30% deposit, T/T balance before delivery 3) Delivery Time: 15 to 30 days after sample confirmed & down payment. 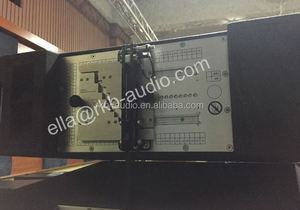 Shenzhen NewMagic Technology Co., Ltd.
audio mixer speaker Audio Mixer Speaker Detailed 1. Applicable Computer/MP3/MP4/GAME. 2. Powered HI-FI amplifier 3. Magnetically Shielded 4. Power: USB5V/AC 110V/AC 220V. 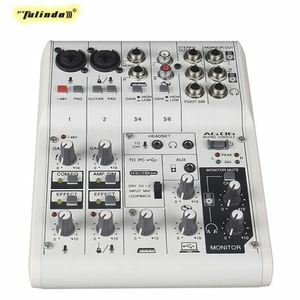 5.Stereo/monophony 6.Powered HI-Fl amplifier, 7.2. 3.We will keep tracking your order all the time until it arrives at your hands. 4.For any questions you may have, pls feel free to contact us,we will always waiting for you 7*24Hs. * All sales have rich experience in Export business with above 5 years working age. 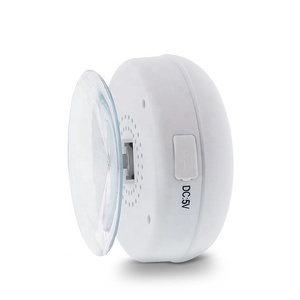 musical instruments Home Audio Speakers used cars for sale in germany 1.THECOO BT536 Aluminum Alloy Bluetooth Speaker is compatible with most bluetooth mobile phones, bluetooth tablets, laptops, PCs etc. 2. 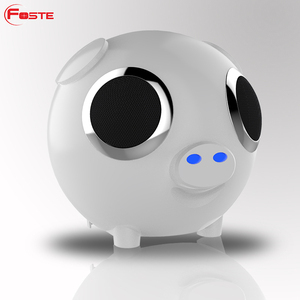 THECOO BT536 Aluminum Alloy Bluetooth Speaker adopts advanced CSR Bluetooth4.0 chipset, save power, faster pair with bluetooth devices (no need pin code). 3. 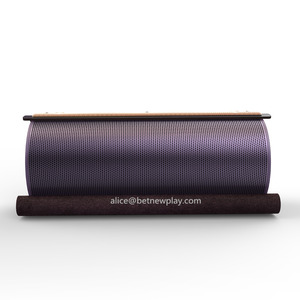 THECOO BT536 Aluminum Alloy Bluetooth Speaker adopts premium aluminum alloy housing, 6W output power, top home theatre experience. 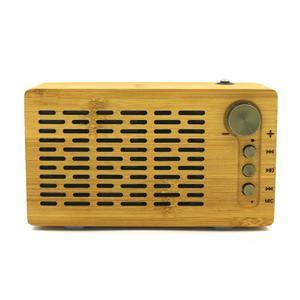 Alibaba.com offers 3,623 german audio products. About 8% of these are speaker, 5% are professional audio, video & lighting, and 2% are connectors. A wide variety of german audio options are available to you, such as active, passive, and professional amplifier. You can also choose from home, home theatre, and computer. As well as from wireless, mini, and portable. And whether german audio is audio & video, or dvd player. There are 3,580 german audio suppliers, mainly located in Asia. The top supplying countries are China (Mainland), Germany, and Hong Kong, which supply 92%, 5%, and 1% of german audio respectively. German audio products are most popular in North America, Domestic Market, and Western Europe. You can ensure product safety by selecting from certified suppliers, including 345 with ISO9001, 335 with Other, and 129 with ISO/TS16949 certification.